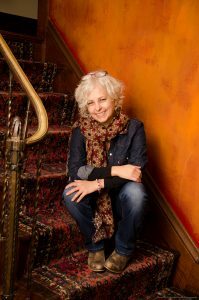 Award-winning author and teacher Kate DiCamillo answered five questions about her new book, Louisiana’s Way Home, a heartfelt story about a young girl faced with tough decisions and new situations in her pursuit of the truth. Louisiana’s Way Home follows the journey of Louisiana, who is taken from her Florida home by her Granny, a mysterious and resourceful woman with her own secrets. Louisiana meets new people and learns new things about herself, and Granny, as they cross state lines and points of no return. The following questions look into the themes, characters and settings that make the book, a followup to 2016’s Raymie Nightingale, such a potent and loving coming of age story. What brought you to the decision of revisiting and telling the story of Louisiana? Basically, it was Louisiana’s decision. Truly. She just would not go away. She wanted to tell this story, and she wanted to tell it in her own voice. I was just along for the ride. Why do you think it is important to produce stories centered around unconventional family structures like the ones in Louisiana’s Way Home? I think family is a complicated thing. We find love and comfort and connection in lots of different places in this world. And it is a good thing that we can and do. 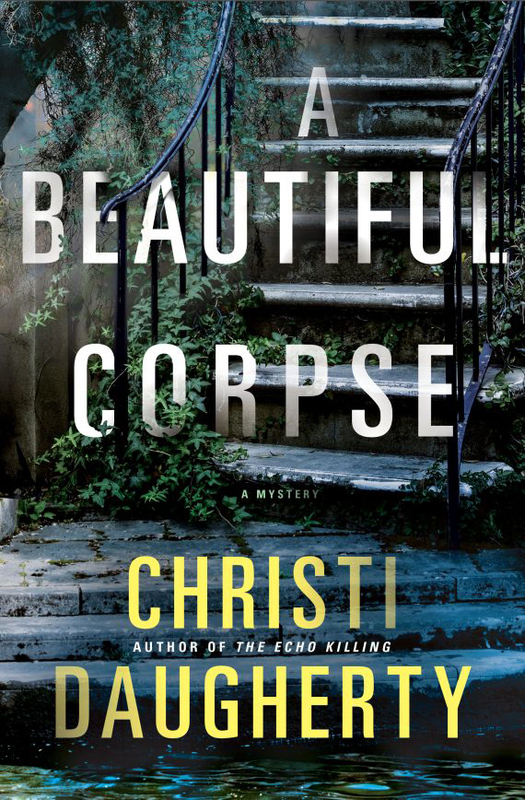 Were there any personal experiences of yours that inspired any of the settings in the book, like the motel or church? Well, I grew up in Central Florida and I am haunted by small-town, Southern life. 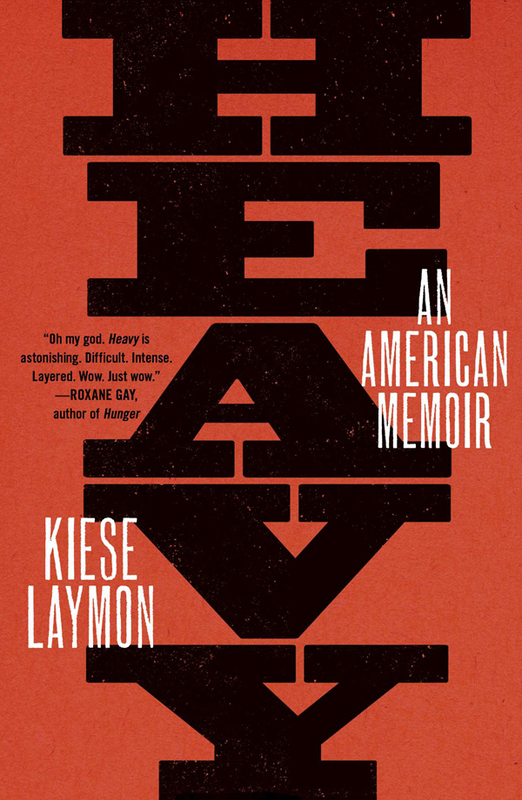 It shaped me and defined me, and this book was a chance for me to inhabit those places again. Would you consider Granny the villain of the story or did you intend for readers to sympathize with an older woman charged with the care of a strong-willed youth like Louisiana? I don’t think of Granny as a villain. She is somebody who did the best she could under difficult circumstances. She is flawed, and while she failed Louisiana in many ways, in other ways she didn’t fail her. She gave her love. She saw her talent. She taught her to survive. 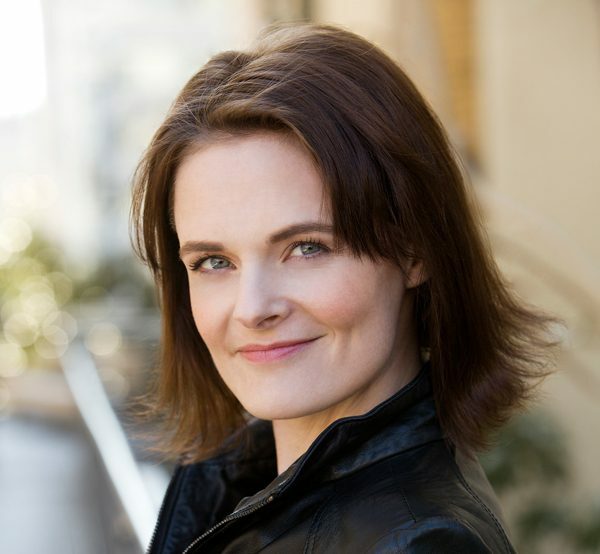 What was your reasoning for mixing Louisiana’s childish interpretations about life with the decidedly profound statements she makes throughout the book? Louisiana is complicated. She looks at the world askance. But she is also a deep thinker. And I learned a lot by spending time with Louisiana. 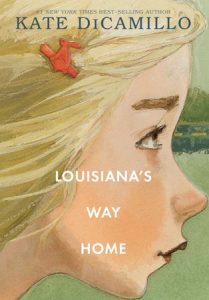 Louisiana’s Way Home is one of our 2018 Fall/Winter Reads. View the full reading list here.